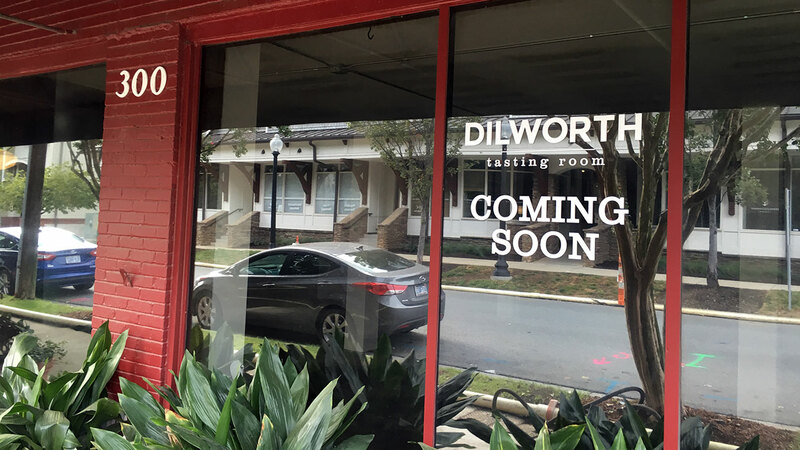 Dilworth Tasting Room is taking over the legendary Dilworth Billiards space in late October or first two weeks in November (pending permit process and construction). The exact address is 300 E. Tremont Avenue. Permits have been sent into the city and owner Jaffer Kovic told the Agenda that he’s finalizing contractor bids with the hope of beginning construction in about two weeks. 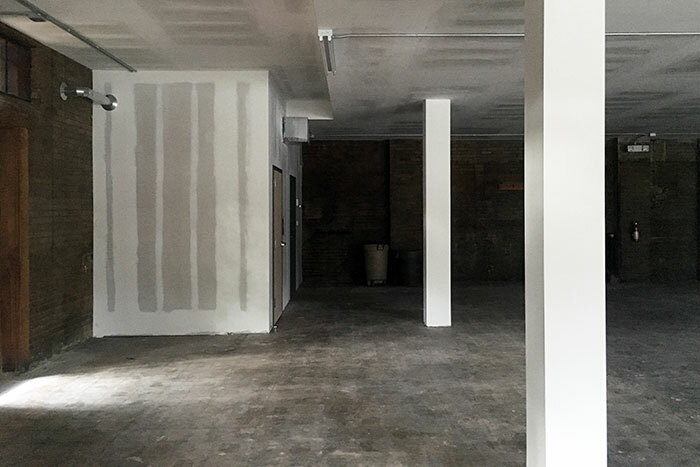 Here’s what the space currently looks like. What is Dilworth Tasting Room? This concept is part wine bar, part coffee shop, part bottle shop, part restaurant. 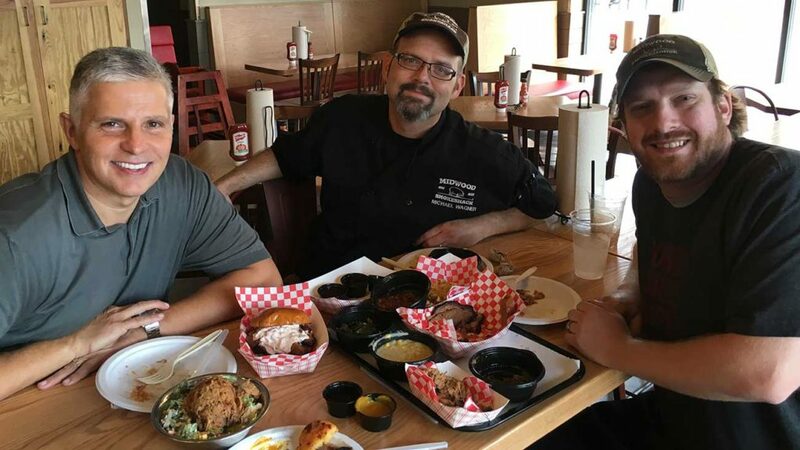 Think Earl’s and Reid’s vibe, but with more focus on hospitality and wine. Here’s 10 fast facts on the new concept coming to Dilworth. (1) Nickname. It’ll go by “DTR” for short. (2) Coffee. 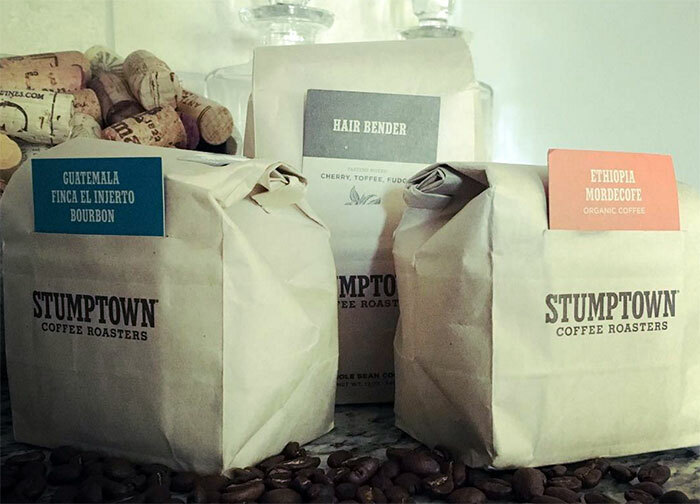 DTR will be open in the mornings and offer Stumptown coffee and an assortment of pastries. (3) Hours. Monday-Thursday from 7:30 a.m.-10 p.m., Friday- Saturday from 7:30 a.m.-11 p.m. and Sunday from 9 a.m.- 8 p.m.
(4) Space. The space (which I love) is 2,800 sqft feet inside with a 2,800 sqft outside garden patio that contains a killer cool Koi fish pond (kind of random, but fun). (5) Seating. 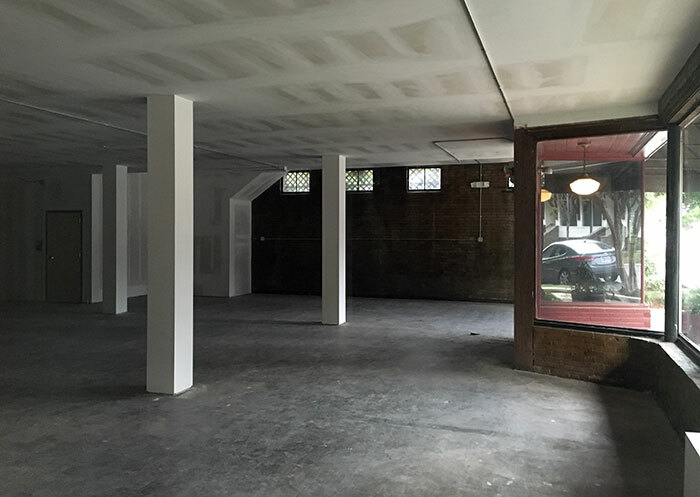 The wine bar will seat 50 inside and another 30 on the patio. (7) Events. Private functions, Master Sommelier and Advanced Sommelier driven wine tastings with food pairings will be monthly events at DTR. There will also be fun wine pairing dinners. (8) Retail. You can buy bottles and craft beer. (9) Menu. 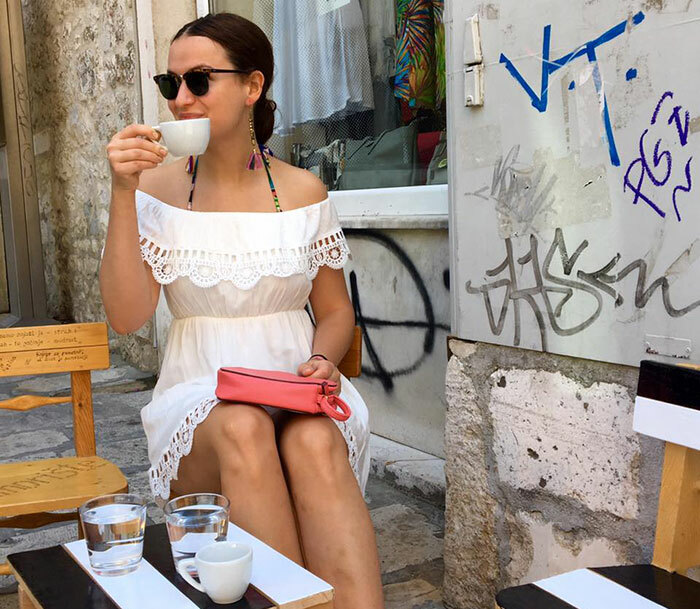 Dilworth Tasting Room will offer an eclectic menu prepared by Croatian born Ivana Bekavac – a Culinary Institute of America graduate who is a rising star in her native country running and consulting with some of the top restaurants and resorts in the Adriatic and Mediterranean. (10) Dealmakers. Marc Keiffer of The Nichols Company represented Dilworth Tasting Room. Bob McGrath of Merit Properties represented the landlord. peadon/ finein architecture will design. More to come as construction progresses.